Veterans is a Davis family affair. 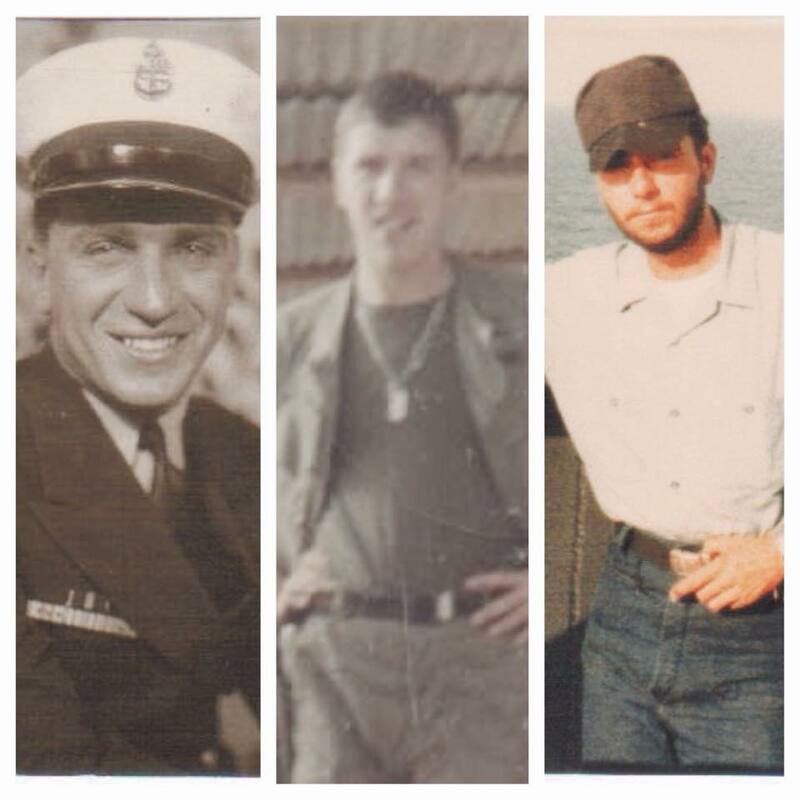 The above photo is of three veterans. On the left is my late father, Edward M. Davis, who served as a Chief Petty Officer and UDT frogman in WWII. In the middle is my older brother, Edward R. Davis, who served in the U.S. Army in South Vietnam. And on the right is me. I served on an aircraft carrier during the Vietnam War.